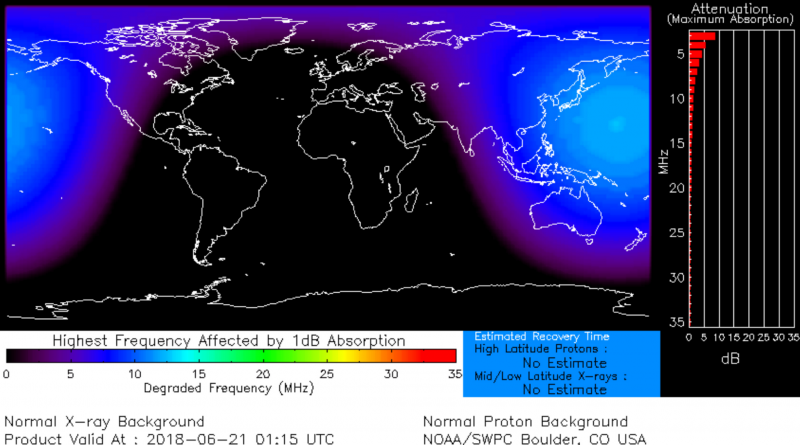 On June 21, 2018 (summer solstice) Spaceweather.com reported that a pulse of extreme ultraviolet radiation from a solar flare, briefly ionized the top of Earth’s atmosphere above the Pacific Ocean. Solar energy caused the sky to light up over the Pacific Ocean and parts of the United States. Notice that Chaco Canyon was in a location to be affected by this explosion of solar energy. What appropriate timing to assist in the activation of ascension energies! When Spirit calls ‘lightwalkers’ to action, the request can be subtle, or it can be a ‘knock over the head’ invitation. On the Spring Equinox of March 20, 2018, my intent was to energetically travel to Lake Titicaca. But unexpectedly, I found myself in a kiva (a semi-subterranean ceremonial chamber) at the Pueblo Bonito ancient ruins in Chaco Canyon National Park in New Mexico. As I found myself having the body of a male indigenous priest floating in the air inside the kiva, I intuitively understood that Spirit was asking me to go back to Chaco Canyon for the upcoming summer solstice. I also knew that I was to energetically connect the many Angelic Merkabas, (intelligent energetic devices, whose purpose is to help in the ascension process), which were with their new owners around the world, to this special summer solstice Chaco Canyon event. In 2013, I was asked by Spirit to go to Chaco Canyon National Park in 2013. Following Spirits direction, I did a ceremony at Pueblo Bonita to help re-activate ancient energetics. As I was completing this ceremony, I saw two Mayan priests, in coarse white robes, floating in the air. They were pleased with the ceremony. I then was lead to a stone ruin structure which was in the basic shape of a vesical pisces, at the Chetro Ketl ruin complex. When I placed my Angelic Merkaba inside the stone box beside the ruin, an interdimensional portal was activated. It was a wonderful adventure. It was now time for another spiritual adventure to Chaco Canyon, for the 2018 Summer Solstice. When doing earth grid lightwork, I have learned to trust in Spirit to guide the journey. So I packed my luggage for the trip, bringing my sacred ceremonial objects and my newest Angelic Merkaba, which was shown to me in a vision months earlier. 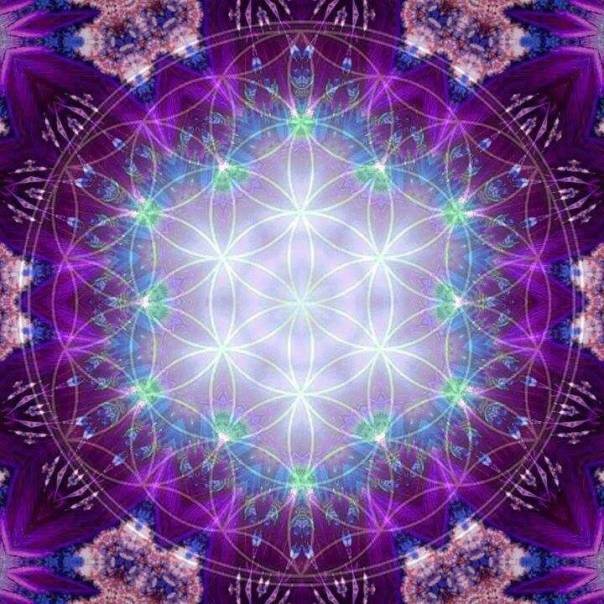 This new Angelic Merkaba creates a portal for high energetic transmission. A week before the trip, I was shown a map of the larger southwest USA, and Chaco Canyon was a bright white light ball of light. I knew that this summer solstice was very important for earth’s ascension, and that Chaco Canyon held a vital piece of a new energetic upgrade for the planet. The magical journey began outside of Flagstaff, as I was heading towards Hopiland in northern Arizona. I had a spiritual vision with my eyes open. I saw a Kachina-like being floating in the air. He had a square black face mask on, with two short protrusions coming out of the top of the mask on both sides. There were thin feathers attached near the shoulders, and he had a red loin cloth on. And most strikingly, he carried a white lightning bolt in his left hand. I drew a picture of what I saw on a piece of paper to document that awesome connection with this Kachina vision. Hopi Kachinas are carved wooden figures which represent benevolent supernatural spirits that are associated with aspects of the natural world and Hopi society. Here are some interpretations of the Buffalo Kachina: from PuebloDirect.com: most powerful amongst Kachinas, can kill any evil thoughts, great spiritual protector. From Hopikachinadolls.com: the Buffalo Kachina wears a mask and performs using the rattle and the lightning stick. From Kachina-doolls.com: very powerful Kachina, a great spiritual protector against evil. The first overnight stop was at the Hopi Cultural Center motel. Last time I stayed there 5 years ago, I noticed that this place was a unique time vortex. What felt like four or five hours of sleep, was really only two hours by the clock. I had the longest sleep in my life, in the shortest amount of time! This new adventure at the motel had the same time distortion affect, just a little less pronounced. Trippy phenomenon! My route included going to Walpi, a Hopi village established around 900 AD. 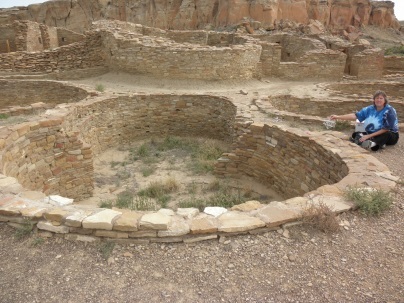 It is an ancient stone pueblo complex located on First Mesa, 300 feet above the canyon floor. I was there 5 years ago, but unfortunately could not go on the tour of the old Walpi village at that time. Since then, my soul always had a desire to go back to Walpi, as it seemed to mysteriously call to me to finish something there. I went on a tour of the old Walpi village. The Hopi guide said that a large tall stone at the area where the Hopi dances are held, is called the Snake Stone, and that it carries healing energies. There was a recessed area about half way up, that had a smaller oblong stone setting in that recessed area. With permission to touch the rock and the smaller stone, I tuned into what energies I could receive. The smaller stone was vibrating with powerful energies. I saw a clear vortex of energy going down into the ground from the large rock. The guide said that healers and medicine people come from all over the world to experience the powerful rock and stone energies. On the tour of old Walpi village on this new journey, I noticed a large white light coming out one side of the cliff, about half way down. I felt that it was an interdimensional connection to higher galactic energies. That would explain why I felt such an attraction to Walpi, due to my galactic soul family connection. This connection could of also been because of my many Native American past lives, as Walpi felt ‘familiar to my soul’. This return to Walpi completed something energetically that I knew I had to connect with, even though I did not know all the details about what transpired. Again, it is ‘trusting in Spirit’, being guided to where you need to be and what needs to be done at each sacred site. Containing one of the largest collections of ancient ruins north of Mexico, the Chaco Canyon National Park preserves one of the most important pre-Columbian cultural and historical areas in the United States. The Anasazi, also known as the Ancestral Pueblo culture, were the largest and most prominent Southwestern prehistoric ancient civilizations. Between AD 850 and 1150, Chaco Canyon was a major sacred ancestral center for these ancient cultures. There is much written about the connection of sacred sites to the Orion constellation and to Sirius. Chaco Canyon is said to correspond to Sirius, the brightest star in the sky. The ancient Egyptian civilization believed that the gods descended from the belt of Orion and Sirius, and they represent Isis and Osiris, from which all of Egyptian civilization sprang. The Egyptians believed that the Orion constellation was linked with creation. Archeoastronomy (the investigation of the astrological knowledge of prehistoric cultures), claims that the Orion’s belt orientation in the sky is mimicked in similar earth positioning to the three pyramids at Giza in Egypt, three of the pyramids at Teotihuacan in Mexico, and the three Hopi mesas. It is interesting to note that in my previous years of spiritual missions around the earth, that some of the sacred sites were linked to the Orion constellation, or to re-connecting to ancient Mayan energies. At Stonehenge, I anchored in new galactic energies from the star Rigel (the brightest star in the Orion constellation). The Hurler three stone circles in Cornwall, England is said to be oriented to Orion’s belt. At Serpent Mound in Ohio, it is said that the three coils of the serpent is representative of the constellation Orion. At some sacred Mound Builder sites in Ohio, I was asked by Spirit to reconnect these sites to ancient Mayan energies. 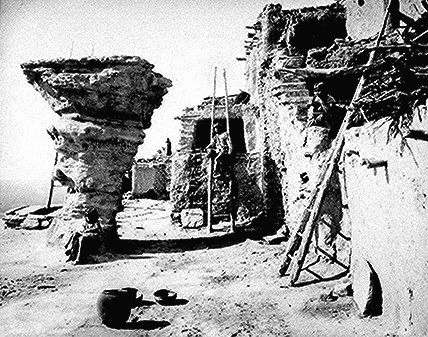 Many Chacoan buildings were oriented to solar and lunar cycles. Casa Rinconada, one of five great Chacoan kivas, aligns to the summer and winter solstices. 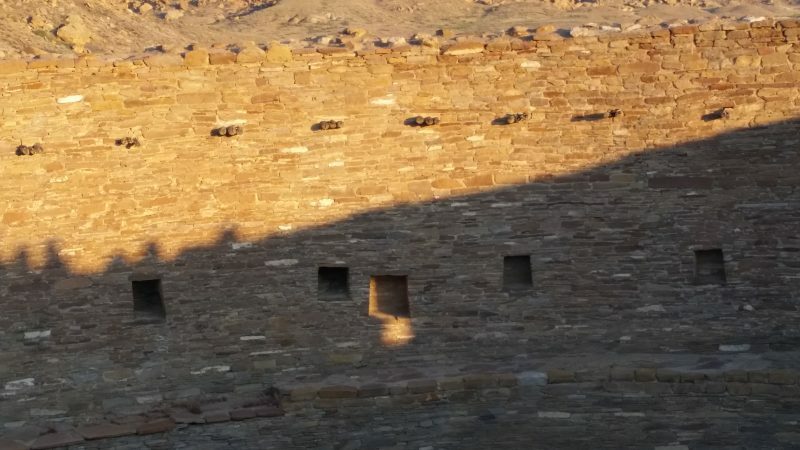 This astronomical phenomenon happens when the first rays of sunlight go thru a window on the outside of the kiva, and travels along the walls until it illuminates rectangular recessions in the inner wall. A group gathered to watch as the early rays of the sun moved into Casa Rinconada, once again signaling another summer solstice. This was an awesome experience, and I used this sacred time to set the intent for the amplification of Mother Earth’s ascension energies, and for planetary healing. 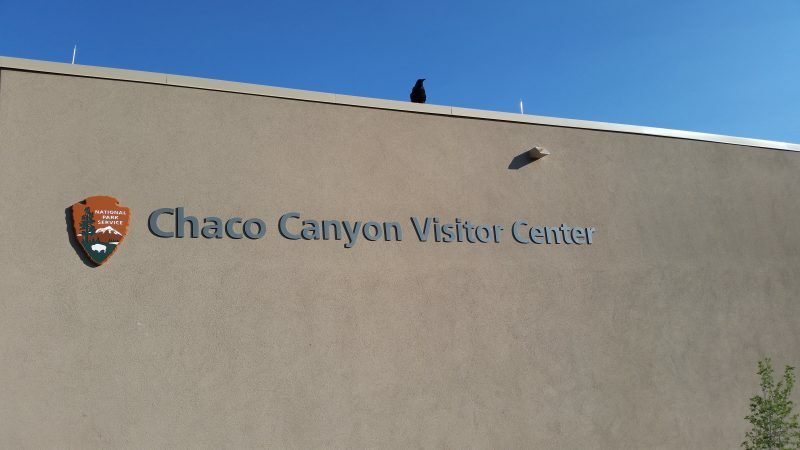 After the solstice alignment experience, I was warmly greeted by the many large ravens that live at Chaco Canyon. 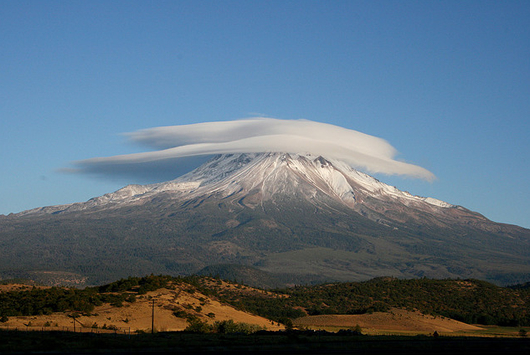 I feel that they are part of the spiritual guardianship of this sacred site. I could feel a strong connection and communication with the ravens, which are also one of my most powerful animal totem spirits. #1 – Spiritual beliefs and archeoastromony claim that Chaco Canyon is said to be associated with Sirius. Scientifically, Sirius is a blue-white star which is 25.4 times as luminous as the Sun, and has a radius l.71 times that of the Sun. #2 – From manataka.org: an ancient Hopi prophecy states, “When the Blue Star Kachina makes its appearance in the heavens, the Fifth World will emerge.” The Hopi name for the star Sirius is Blue Star Kachina. The return of the Blue Star Katchina will be the alarm clock that tells us of the new day and new way of life, a new world that is coming. That is where the changes will begin. In the Final days we will look up in our heavens and we will witness the return of the two brothers who helped create this world in the birthing time. 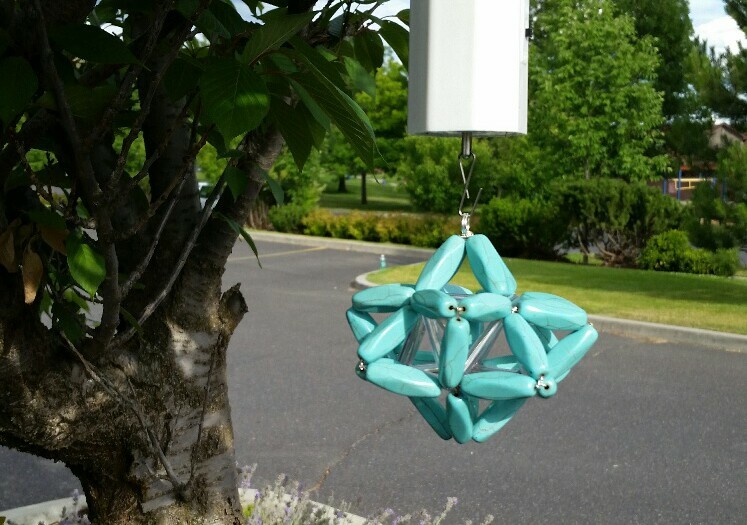 In the final days the Blue Star Kachina will come to be with her nephews. This fact is evidenced in many petroglyphs that speak of the Zodiac, and within the Mayan and Egyptian pyramids. The twins will be seen in North Western skies. They will come and visit to see who still remembers the original teachings, flying in their flying shields. They will bring many of their star family with them in the final days. 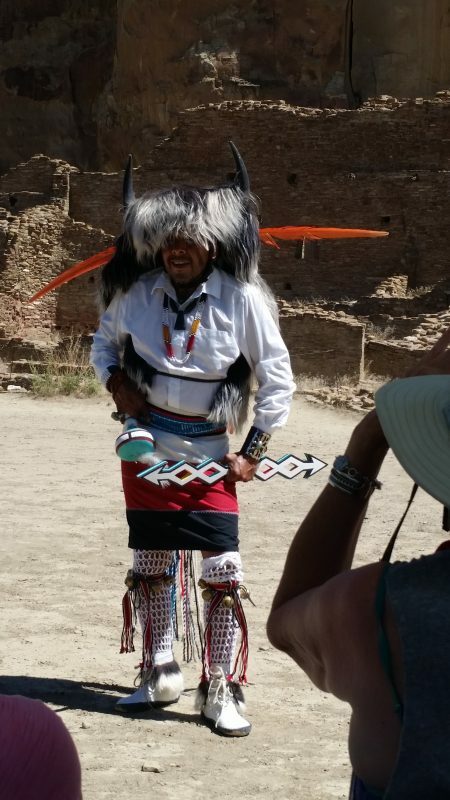 After the sunrise event at Casa Rinconada, there was a special public presentation at Pueblo Bonito, by the Acoma Pueblo Buffalo Dancers. There were two women dancers, two male dances, and a drummer/singer. As I watched the dancers come onto the open space, I had shivers go through my body. I saw what the male dancers were dressed like: they carried a white lightning bolt in their left hands, they had a red loin cloth on, they had a buffalo headdress on (which looked like a square shape, mostly black color, with 2 horns coming out of the buffalo head, and there were narrow long bird feathers coming out of their shoulders!!! I understood now that earlier in meditation where I kept seeing the loin cloth go from red to black, and back again, that I was being shown that both of those colors were on the loin cloth, with the predominate color being red. The Buffalo Dancers before me looked like the Buffalo Kachina, which had presented itself to me at the start of the journey. 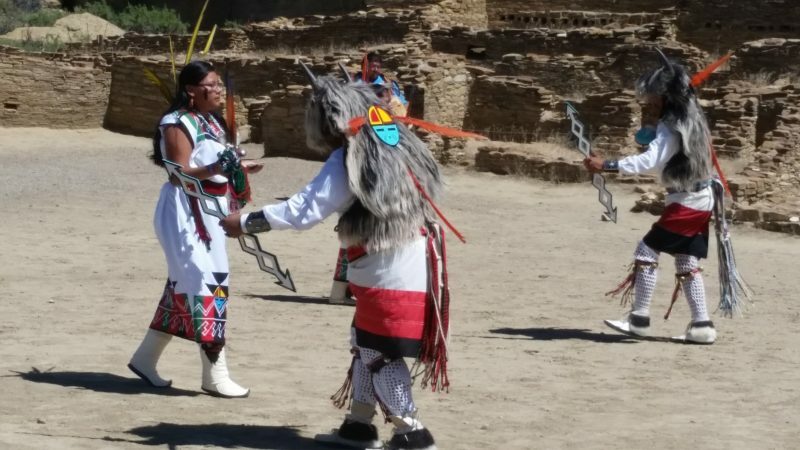 The main difference was that the Buffalo Kachina had a black mask on, whereas the Buffalo Dancers did not have a mask, only a buffalo headdress. I definitely knew that Spirit wanted me to be here at Chaco Canyon on this special Summer Solstice day! When the buffalo dancers danced, my soul heard the beat of the drumming and started dancing in place, as my soul remembered my past lifetimes as a native, and how much the sound of the drum beat stirred my soul into that remembrance. It felt like a spiritual home coming. Then it was time to go to the Chetro Ketl ruin complex, to the vesical pisces-like shaped ruin which I had gone to 5 years ago. An archeoastronomer said that the only other place he had seen a similar shape, was in Malta. I tuned into Spirit and offered blessings to the Spirits of the land. As I placed the newest Angelic Merkaba into the stone box that was recessed into the ground, I called upon the spirits of the 6 directions, my spirit helpers, Archangel Michael, Jeshua, and other galactic divine beings of light to assist with this ceremony. The sacred space that was being re-activated was in tune with what Creator and Mother Earth was asking for at this unique summer solstice. I asked for the Angelic Merkaba that was placed beside this special ruin configuration, to connect with the other Angelic Merkabas around the world. The intent was to amplify this world-wide Angelic Merkaba connection to empower the crystalline earth grid into accelerated earth and galactic ascension energies. My physically being that at this sacred site at this sacred time, was to be a physical conduit for these summer solstice energetics to be activated, to help Mother Earth and humanity on our ascension path. And everyone who also connected to Chaco Canyon on this special summer solstice with their Angelic Merkabas, were vital in helping to anchor in these new energies. Since Angelic Merkabas are intelligent energy devices, I believe that with setting the ‘intent to connect all planetary Angelic Merkabas’, did result in a global energetic earth grid healing. I wish to thank all the guardians of the many Angelic Merkabas around the planet, as they were energetically part of this holding of sacred space for these new galactic ascension energies. When you work with your Angelic Merkaba, you are a conscious spiritual partner with an intelligent energy device whose purpose is to be a conduit for ascension awakening. Bless all of you for doing this great work for Mother Earth and humanity. Back in Tucson, I was to have one last spiritual understanding about the Chaco Canyon solstice adventure. I went to a Native American healer to get an energy tune-up. During the session, I was energetically taken back to Chaco Canyon. I saw twelve ancient native priests standing before me. They told me that the summer solstice event had activated a ‘new silver ray of energetic awakening for the planet’. I saw the silver ray appear as a huge vertical tube of light. There was also a blue ray of light. Then the valley started filling with many priests in white robes. I felt a sense of elation from these priests, as the Chaco Canyon valley was filled with a high vibration of light and energy. I believe that Chaco Canyon is a powerful energetic interdimensional portal. I am so grateful for these awesome missions from Spirit. The real adventure begins now with these new earth ascension energies. Lessons learned from this trip: Learn to trust in your spiritual guidance, be grateful for being asked to be a spiritual conduit for new ascension energies, be respectful of the sacred sites that you go to, listen to what Spirit asks you to do while you are the physical conduit between heaven and earth, and as you receive the energetic codes from each sacred site, offer to share those codes with other sacred sites that you go to, as this helps to strengthen the crystalline earth grid around the planet.